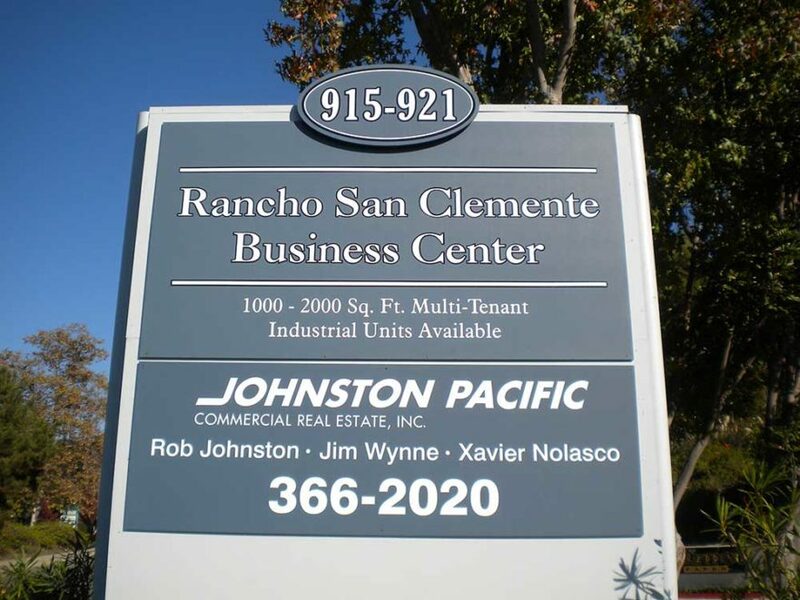 Property Management and Commercial Real Estate are unique in the fact that you often need signage for two purposes: signage to meet the needs of your tenants and signage for the common areas of the building and property. 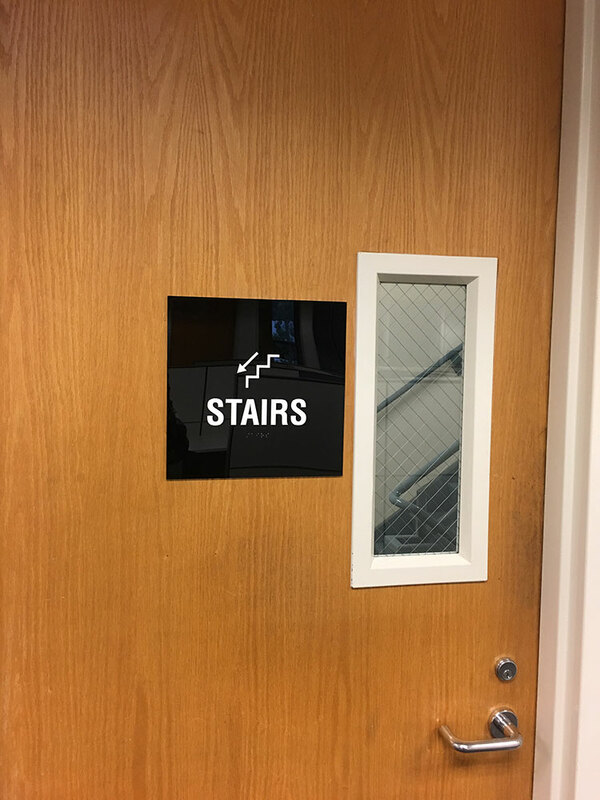 From parking to wayfinding, Starfish Signs and Graphics is current with the latest ADA regulations, to ensure that you comply with both safety and accessibility requirements. 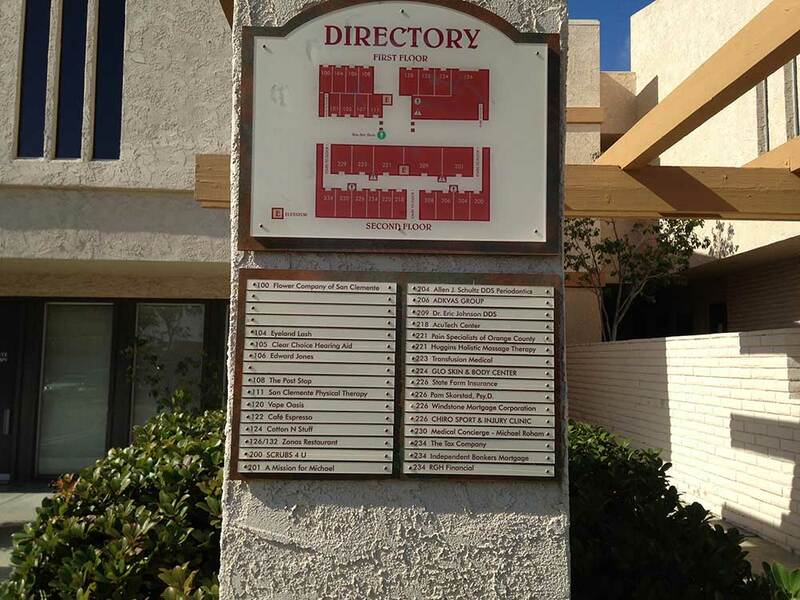 We’re also experienced in meeting tenant needs (for example monument signs, building signs, directories, and suite signs) while ensuring compliance with the sign requirements of the building owner or property manager. 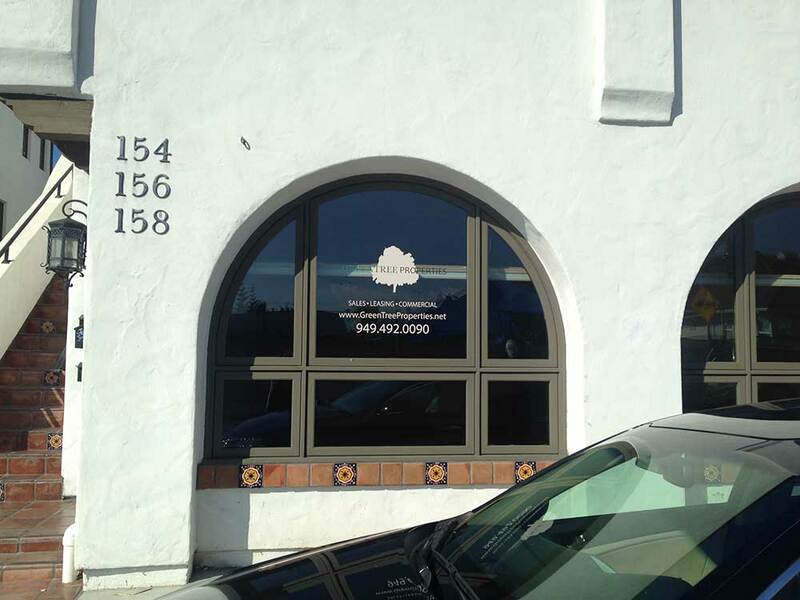 And where required, we handle all City permitting as well. 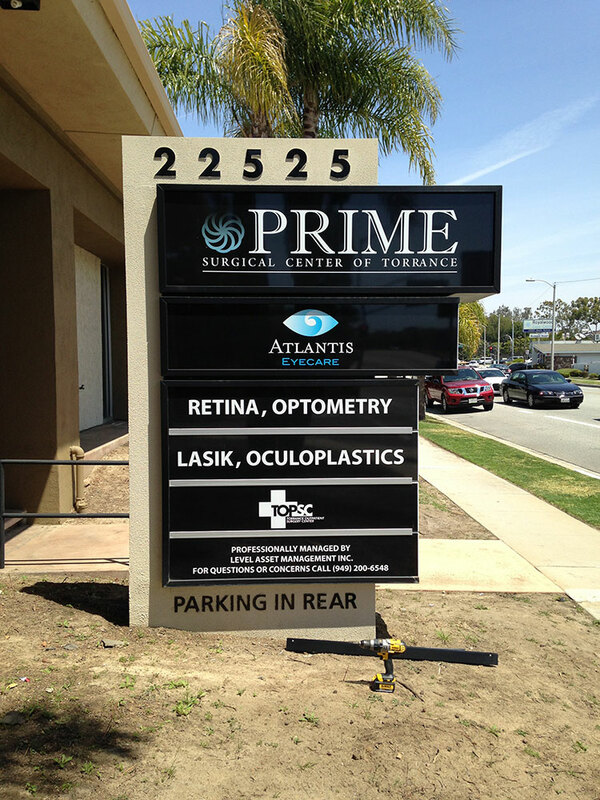 Whether you’re dealing with a new property, a new tenant, or looking to refresh and update existing signs, we can help. 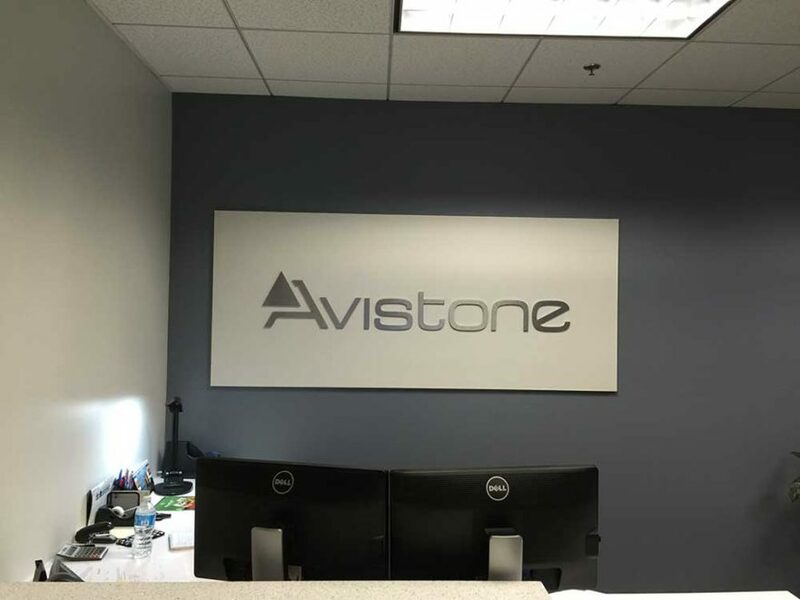 Contact us to discuss your upcoming project. 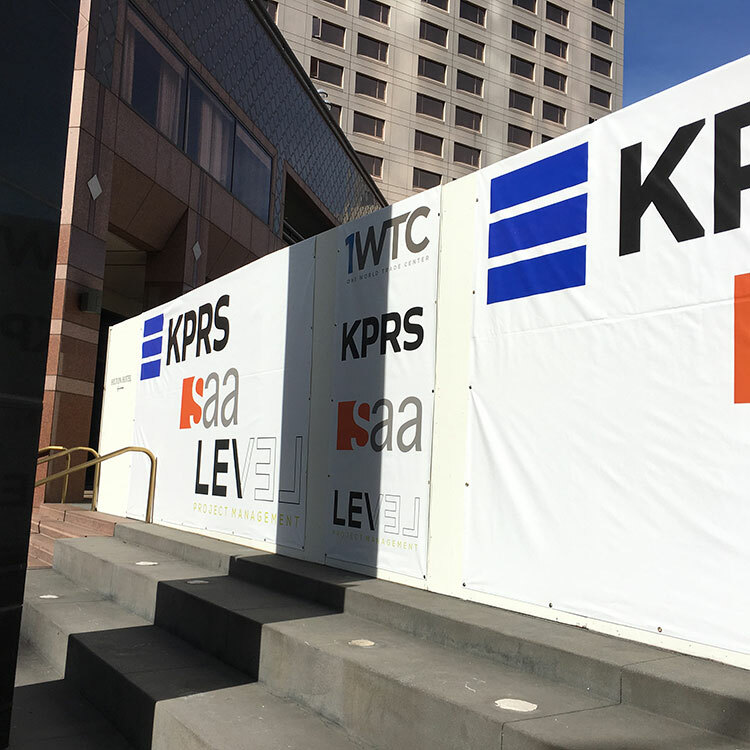 Check out the work we’ve done for other Property Management and Commercial Real Estate projects.